The long-standing speculations regarding how will Facebook make money from Whatsapp since the company annexed and bought it in 2004 for $19 billion, the answer came in the latest update in which a pay-to-use tool is launched for the businesses operating in Whatsapp. Information, such as boarding passes and delivery dates will be provided to the users by the company via the platform, this will cost the business owner a fee for the confirmation of that delivery. The cost might exceed which could be for the SMS based texts. With being somewhere between 0.5 to 9 cents, they could be both, automated or via human assistants. Not only this but if the questions and comments take longer than 24 hours to get responded, a fee will be charged to them in this situation as well. 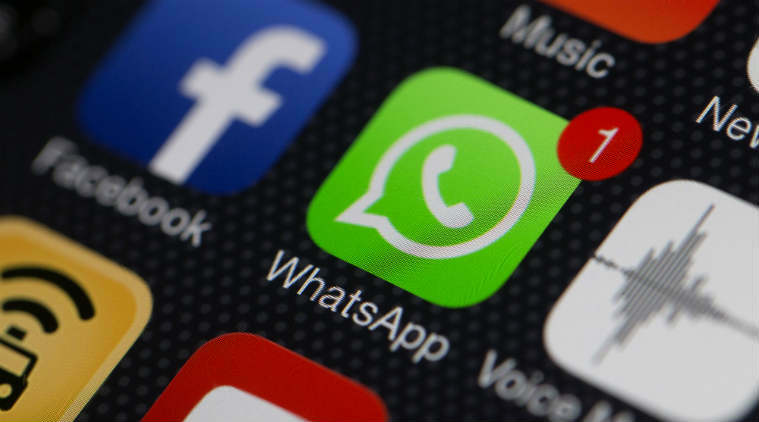 Whatsapp, however, has maintained its code of privacy and all the correspondence shared will be completely encrypted and the company will not be able to intercept any messages that may be sent. Companies dealing in transport businesses and online ecommerce stores have already adapted to these facilities. This update rolled out after the former head and the co-founder of Whatsapp Jan Koum had resigned. Will this move be beneficial for the users as well as it is for the company financially? Let’s all wait and find out.